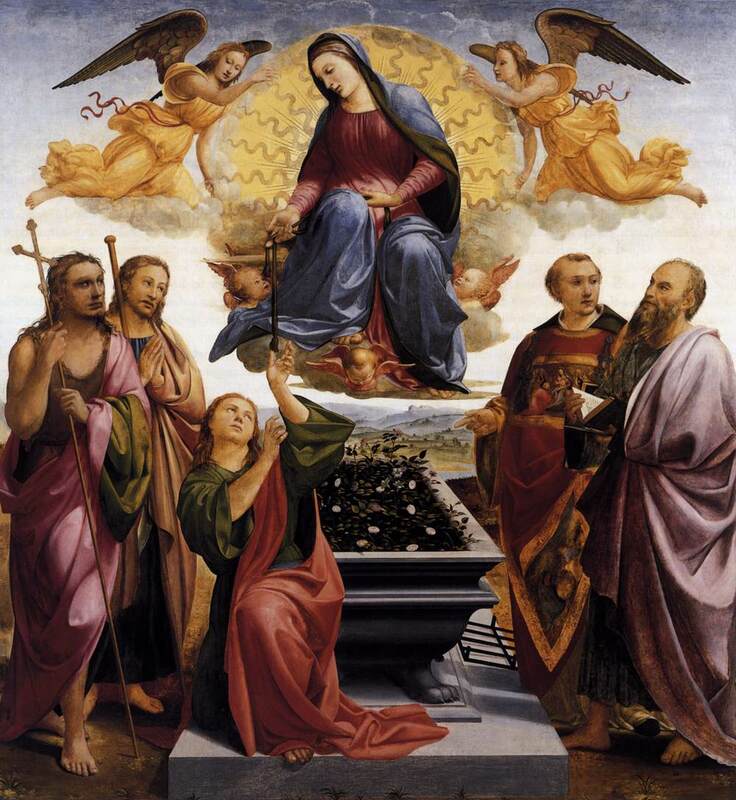 Please note the date for this Mass: TUESDAY, AUG 14, 2018, the Vigil of the Assumption. 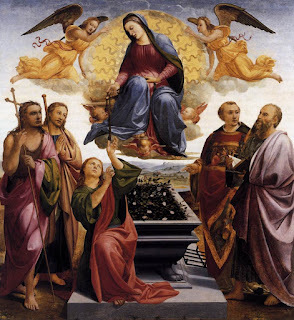 Of course, the Feast of the Assumption is August 15. The Church of the Assumption, located at 9183 Broadview Rd, Broadview Hts, Ohio, is celebrating the this vigil with a Traditional Latin High Mass at 7pm. There is also the regular Tuesday Morning Mass at St. Stephen at 7am.